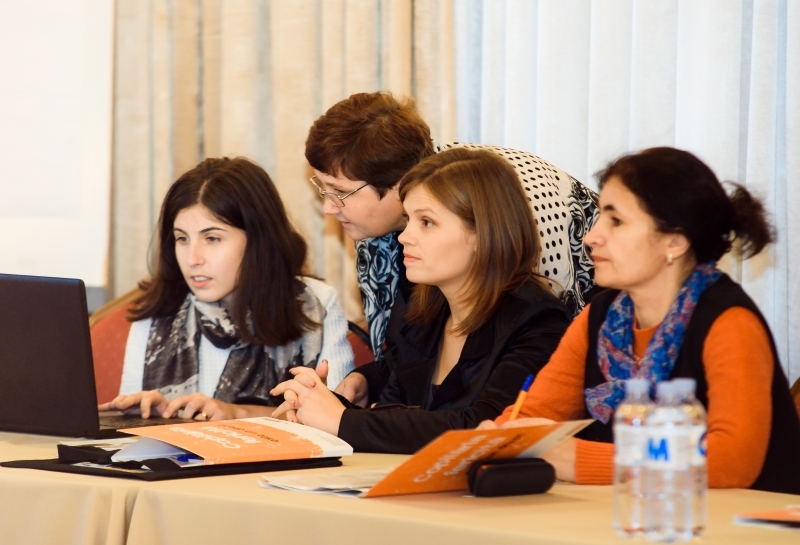 On November 8, 2017 - 30 teachers from 20 education institutions in the Ungheni, Falesti and Soroca districts took part in the wrap-up event of the "For a violence-free life of children in Moldova" project. The event was an opportunity for teachers to share their experience in implementing the programme on conscious gender-sensitive parenting. 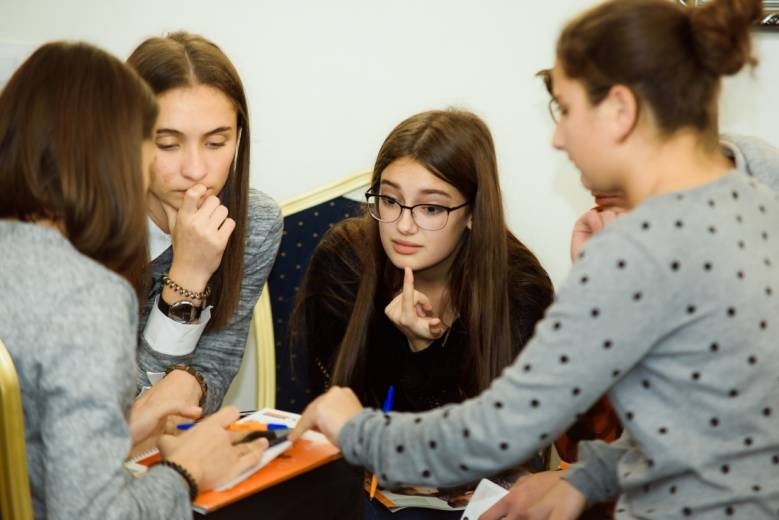 On Wednesday, November 8, 28 teens from 16 educational institutions from Moldova took part in the wrap-up event of the project "For a violence-free life for children in Moldova", implemented by Terre des hommes Moldova with the financial support of OAK Foundation.